Quadra Bottle - 250ml - Case⁄12 - F.H. 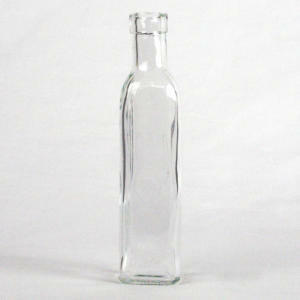 Steinbart Co.
Clear, 250ml, four sided specialty bottle. Takes a #2225 T-cork.